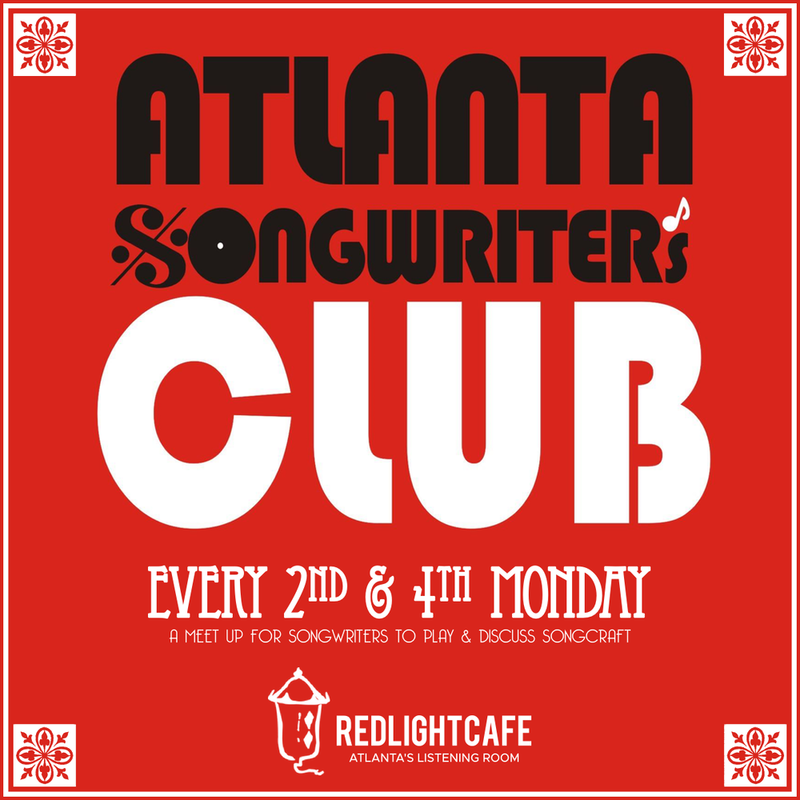 Join us for the Atlanta Songwriters Club Meet Up at Red Light Café, every second and fourth Mondays of the month! $5 at the door, starts at 8pm, and you can sign up to play a song if you'd like when you get here. If you're a songwriter looking to connect with other songwriters and get some dialogue happening, this group is for you! A club like this allows us to get to know other local songwriters, and learn from one another.